Leather bags, I can’t get enough. 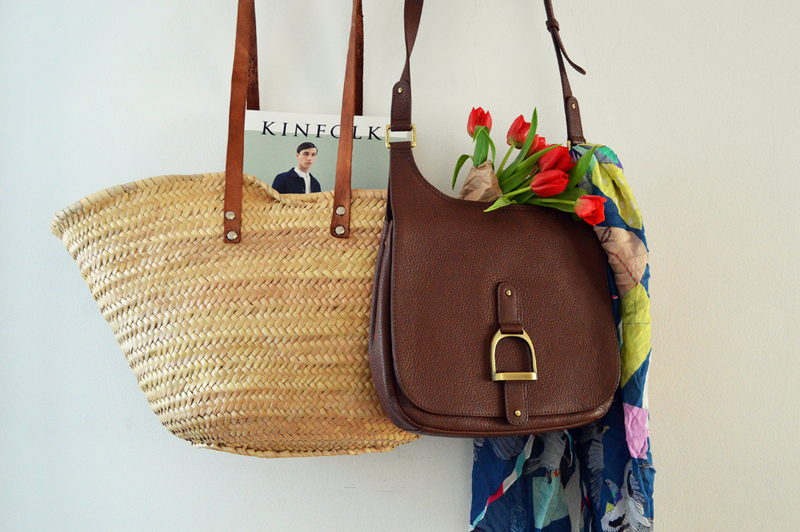 Especially ones that are British made, 100% leather and roomy to house all manner of blogging / mama paraphernalia. Yep, if a bag can house a phone charger, my foraging snippers and a lego model or two, then I’m happy. Village England is a thoroughly British brand owned by friends Julia and Eddie who met when they were on opposite sides of the table – Eddie was head of accessories for one of the UK’s biggest department store chains, and Julia the UK head of a major luxury fashion brand. After spending years immersed in the world of high fashion, Eddie and Julia decided to create something different – beautiful yet practical accessories inspired by a uniquely English sense of style, all at a real world price. I was recently sent the ‘Bainton’ bag to test drive. 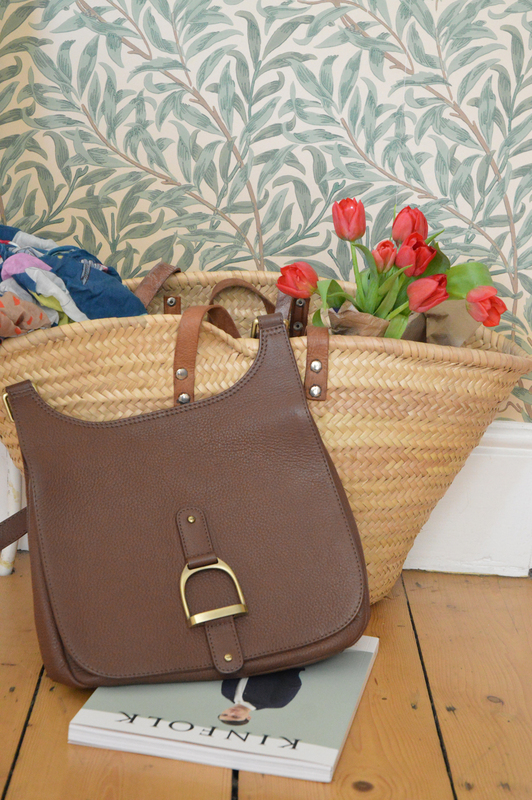 Gorgeous soft leather, which is incredibly tactile and hard wearing – I am sure it will age beautifully, making this bag a true bag for life! Roomier than the usual handbag it has a wider bottom, perfect for housing your tablet and notebook. I had the chocolate colour, but it comes in a range of neutral shades (the red looks fabulous). The Bainton is part of the new AW15 collection – not available to buy just yet. But if you would like to WIN a bag of your own then take a look at this! Village England have teamed up with brilliant ladies over at This is Your Kingdom to celebrate the launch of their brand new website. They are asking you to help rename the Bainton after your favourite English village and to include a few reasons why this village is special to you! Winners will win the Bainton bag of your very own. Hop over to This is Your Kingdom to find out more.